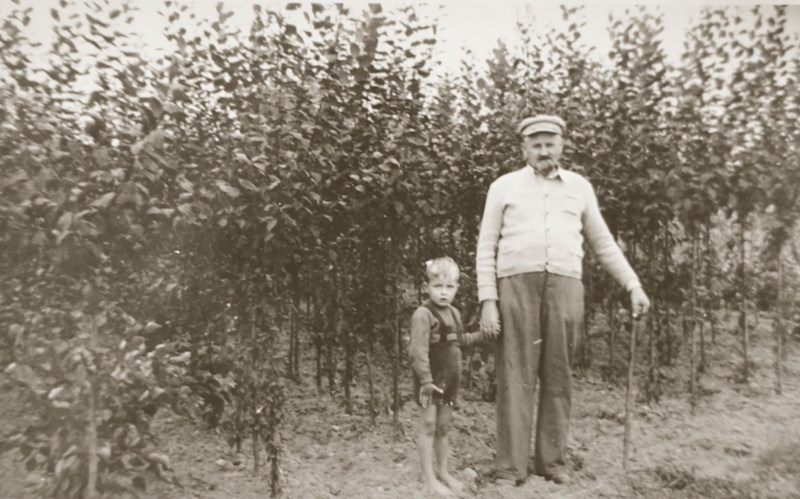 Piotr Buła, soon after the war, founded a fruit tree nursery in the village of Brzezia, near Sanniki. It was one of the first nurseries in this part of the country. 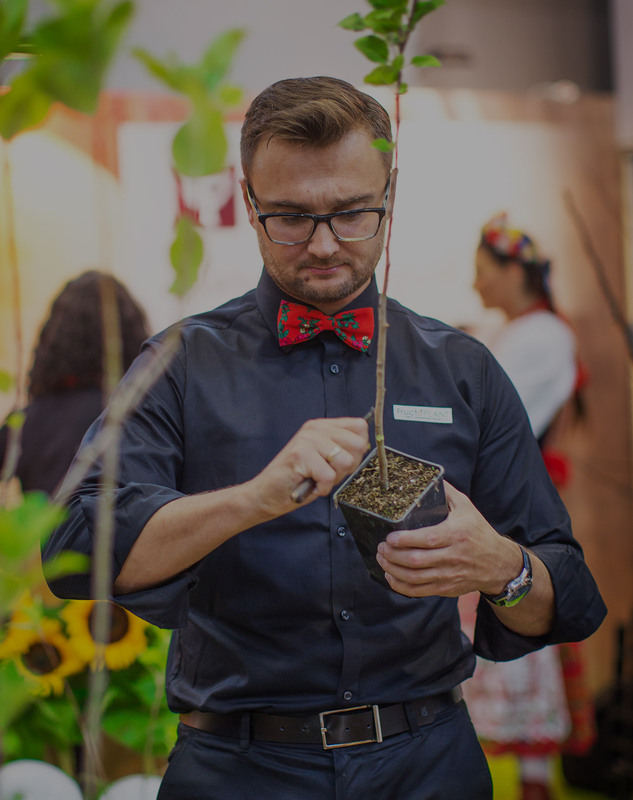 Piotr's son, Czesław Buła, with a degree of Master of Science in horticulture, founded a fruit tree nursery in Gąbin, near Płock. Thus, he added academic knowledge to family business. 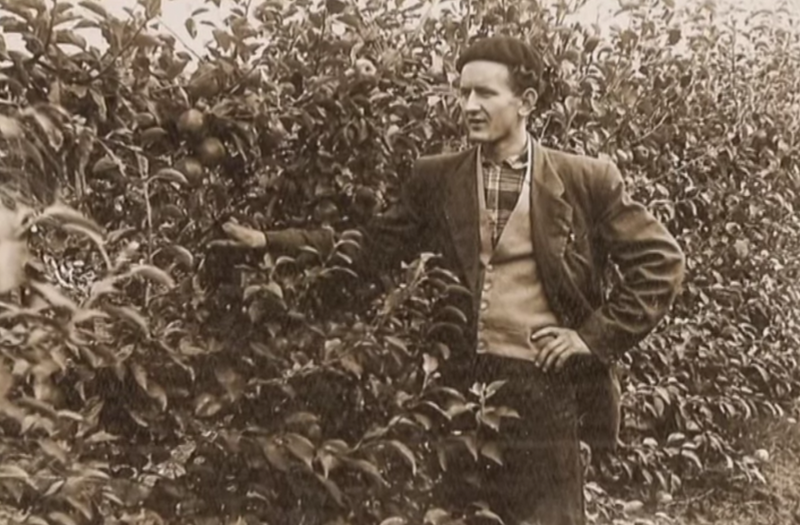 Arkadiusz Kurkowski, grandfather of Przemysław Żabka, founded a fruit shrubs nursery in the village of Grabie Polskie. 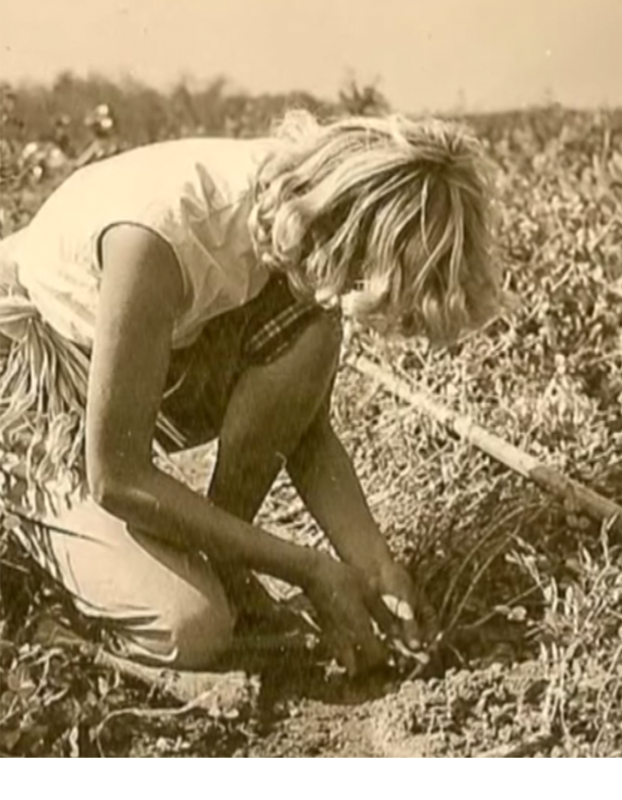 The farm continued to develop as next generations of plant-lovers grew. It was led by Czesław’s wife, Teresa Buła, and their children. 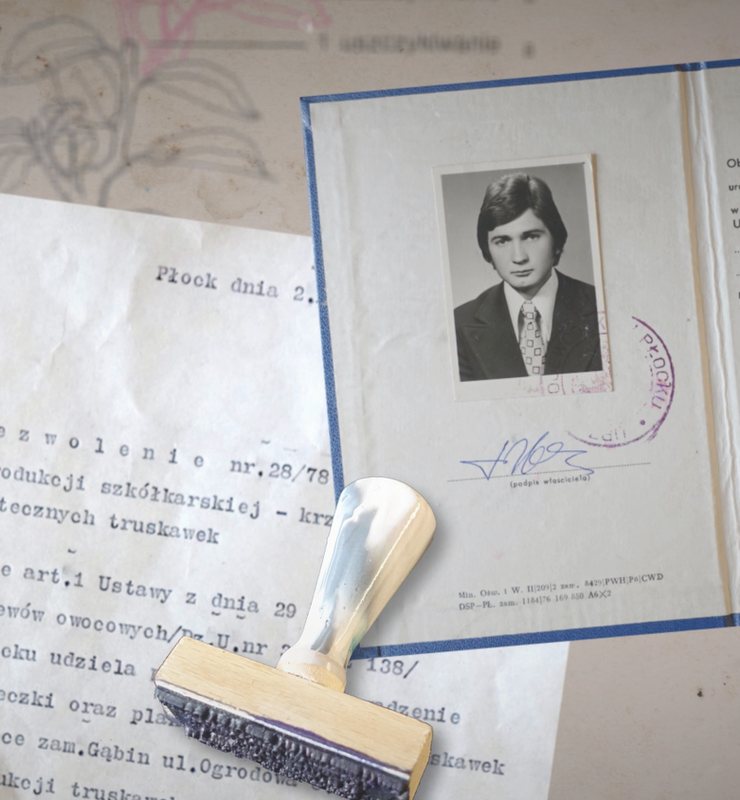 Family business continued to operate headed by Arkadiusz' daughter, Bogumiła, and her husband, Marek Żabka. They introduced fruit trees and expanded the offer. 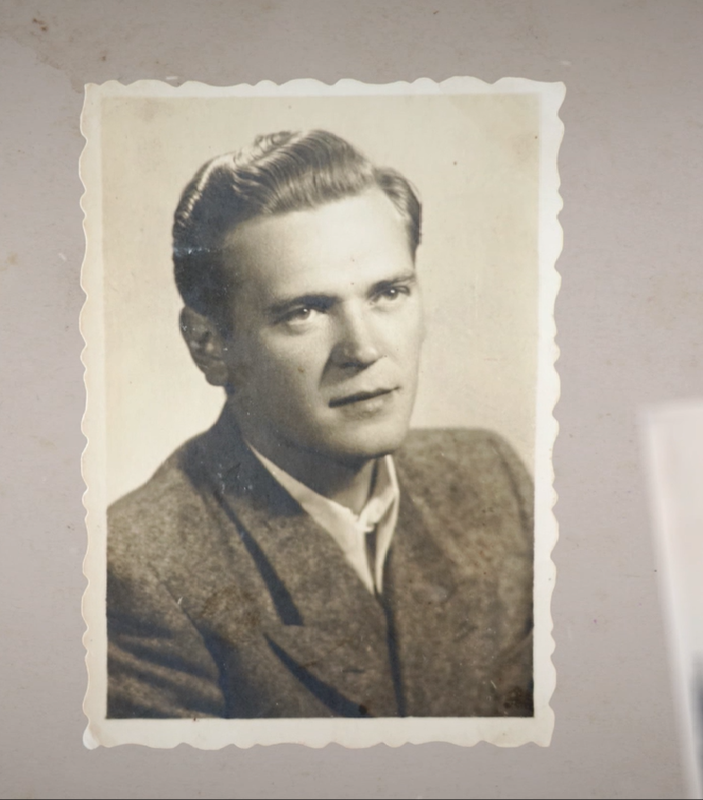 Przemysław Żabka carried on the business as a family legacy and few years later founded Fructoplant together with Piotr Buła.